It was at the 1998 Barcelona International Jazz Festival and thanks to their invitation to collaborate that both artists finally performed two songs together at the Palau de la Música which were later featured in their celebrated first album, Spain (Lola Records, 2000): Chick Corea´s 'Spain' and the Mexican standard by Consuelito Velázquez, 'Bésame mucho'. 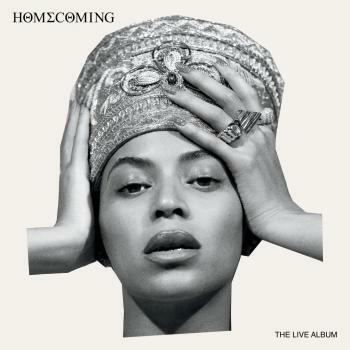 The resultant international tour in support of the album was a stunning audience and critical success on each and every stage of the 5 continents they performed, becoming also the catalyst for its natural follow up, Spain Again (Emarcy / Universal, 2006). Michel Camilo & Tomatito tested their future repertoire by introducing new songs in their live performances every night without prior notice. Subsequently, Spain Again features, after the public granted a warming welcome, an Astor Piazzola´s rendition (with a long suite dedicated to the Argentinian composer), an homage to the finest Latin songs ('El día que me quieras'), as well as to the Classic Jazz standards ('Stella by Starlight') and obviously a wink to the responsible for much of it all, Chick Corea ('La fiesta'). As they had done previously, also this time around Michel Camilo & Tomatito started working on testing their repertoire live for their next release (the latest stage of their saga). In Spain Forever (Universal Music Spain, 2016) there is a relevant aesthetic quality that differs from their previous works. There is a calmer tone to it that radiates from the deeper knowledge of a long time relationship. The duo’s language is wiser, there are more silences, more pauses and there is respect for the individual space but also the aim for more complexity in the shared grounds. Almost 20 years have passed and Spain Forever keeps good track of it like a rear view mirror snapshot of the two starring characters. Michel Camilo & Tomtito open the new album with a personal homage paid to one of their favourite artists, Brazilian guitarist and composer Egberto Gismonti, making a lyrical version of his classic 'Agua e vinho'. The next tribute to the late double bass player Charlie Haden takes the form of an intimate rendition of his 'Our Spanish Love Song'. And then the Spain Again link is settled with a dramatically beautiful cover of the notorious Astor Piazzolla´s milonga 'Oblivion' with an almost orchestral arrangement. Erik Satie´s 'Gnossienne no 1' opens the repertoire to the Mediterranean Sea in an Arabic style of melodic originality as minimalistic as impressionistic. When revisiting Cinema Paradiso´s musical themes, Camilo and Tomatito chose an atmospheric sea mood with the aim to bring the Mediterranean lights palette and colors into the score. As a search of their personal imprint, their version is an improvisation of the famous love song full of spaces and freedom (with original music by Ennio Morricone). One of the album surprises is the track 'Nuages' by jazz guitarist Django Reinhardt. Tomatito is a self confessed admirer and Michel is an early jazz piano or stride piano connoisseur (Scott Joplin, but also the later versions done by Art Tatum or Oscar Peterson) making a smart and rhythmic signature version of a classic jazz manouche. 'Manhã de Carnaval' (Luiz Bonfá / Antônio Maria) is the central theme of the famous film Black Orpheus (Marcel Camus, 1959): Camilo and Tomatito departed from Paco de Lucia's notorious version (along with John McLaughlin and Al Di Meola) and carried it from there towards a more melancholic land, rich of harmonies inspired by the romantic day after Rio de Janeiro´s Carnival- music and photography. “About you' is an original lullaby penned by Michel Camilo that proves to fit perfectly on a carnival´s tail- a quiet chilling space, a track where Tomatito shows his skills as a flamenco master on classical guitar. Then the ending number for the 3rd installment, which is a tribute to one of the saga forerunners: 'Armando's Rumba', an original by Chick Corea dedicated to his father, which the duo kicks in stillness till a sudden mid-stream burst of rhythm and fire exploding uncompromisingly while blending Flamenco & Latin Jazz as a perfect ending to the 3rd chapter of the Spain trilogy... But, who knows? He is a composer and pianist extraordinaire. He is a bandleader, lecturer, and visiting professor. He is a chart-topping producer; a Grammy, Latin Grammy and Emmy award winner. He is the recipient of his native countryís highest civilian honors. Michel Camilo is all of these things and more, wrapped in a human being of boundless enthusiasm, musical passion, and love of life. The artistry and virtuosity of Michel Camilo bridges the genres of Jazz, Classical, Popular and World music. He is a pianist with a brilliant technique and a composer who flavors his tunes with the spice of Caribbean rhythms and jazz harmonies. To see him perform live is to witness the energy of a tropical storm being unleashed on 88 keys. Academy Award-winning filmmaker Fernando Trueba, who featured Camilo in his documentary film Calle 54, says: "Michel Camilo is one of the top all-around musicians. Whether it's jazz, classical, Latin American music or film music, Michel is in his element. Every time I see him play, I feel like I'm witnessing a miracle." known as Tomatito, is best known as the guitarist who accompanied Camarón de la Isla for the last eighteen years of the great singer’s life, collaborating with him on the seminal album La Leyenda del Tiempo (The Legend of Time), and many other essential flamenco recordings. Since Camarón’s tragic death in 1992, Tomatito has ensured the evolution of flamenco guitar, as well as securing his own place as the leading flamenco guitarist of his generation and one of the greatest flamenco guitarists of all time. He has recorded six solo albums, winning a Latin Grammy for his 2004 album Aguadulce. 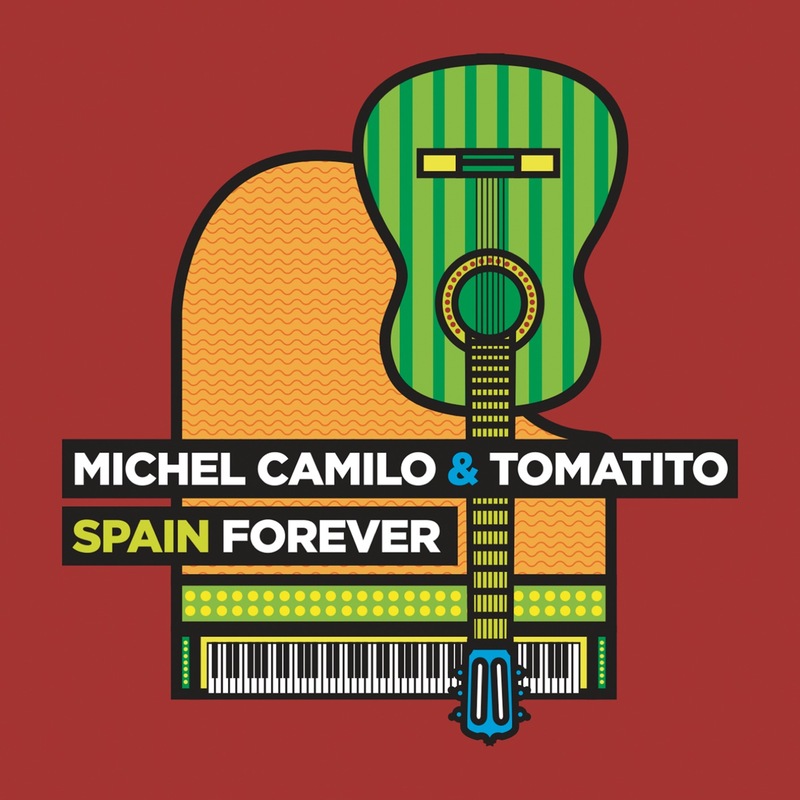 In addition to his renown as a concert flamenco guitarist who has performed at international venues from the Palais de Beaux Arts in Brussels to London’s Royal Albert Hall, he has continued to cross new frontiers in an ongoing collaboration with Latin jazz pianist Michel Camilo. Tomatito and Camilo’s 2000 Grammy-winning album Spain was followed by Spain Again (2006). Tomatito was born in Almería in 1958 into a family of great flamenco guitarists, including his father, Tomate, and uncle Niño Miguel. The family moved to Málaga when Tomatito was twelve, and there he began his musical career performing in flamenco clubs such as the Taberna Gitana, where he met Paco de Lucía among his audience, and Camarón de la Isla. Tomatito has performed with many other great cantaores including Enrique Morente, La Susi, Vicente Soto and José Menese. His collaborations outside of the flamenco world include performances with Elton John and Frank Sinatra, John McLaughlin, Irakere and Chick Corea. He has written film and theatre scores and appeared in the movie “Devil’s Advocate” with Al Pacino. In 2007, he paid homage to Camarón at Malaga’s flamenco biennial with a performance he called Camaroneando. Since then, he has continued to tour the top venues of the globe with his group. Hong Kong Festival, Abu Dhabi Cultural Week, Cartagojazz Tunisia, Salle Pleyel Paris, Moscow International House of Music, Festspielehaus Baden Baden, Filharmonie Koln and Bulgaria National Concert Hall are just some of the stages the Sextet has visited in recent years. His latest production features collaborations from two exceptional guitarists: Paco de Lucía joins him on “Corre por mis venas” and his good friend José Monge “Camarón de la Isla,” who discovered him years ago, performs a flawless seguiriya on “El Regalo.” A feast for the ears. Bulerías, Soleas, Tangos, Rondeñas, seguiriyas and rumbas on one CD. Ten tracks that are all about flamenco guitars. “Soy Flamenco” is flamenco at its best.